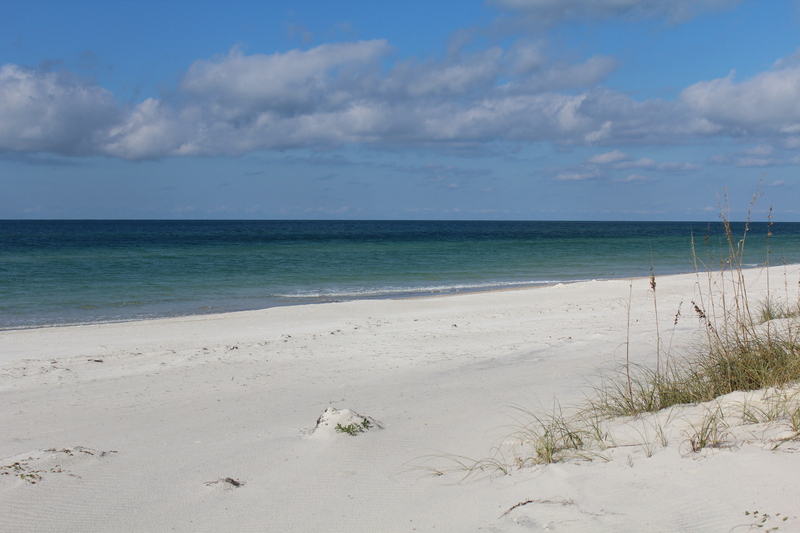 From Cape San Blas to St. Joe Beach, Gulf County beaches are known as truly a vacation paradise. Named the best beach in America (2002) by Dr. Beach, these pristine and unspoiled coastlines have beckoned visitors from across these great United States and around the world to visit our forgotten coast. 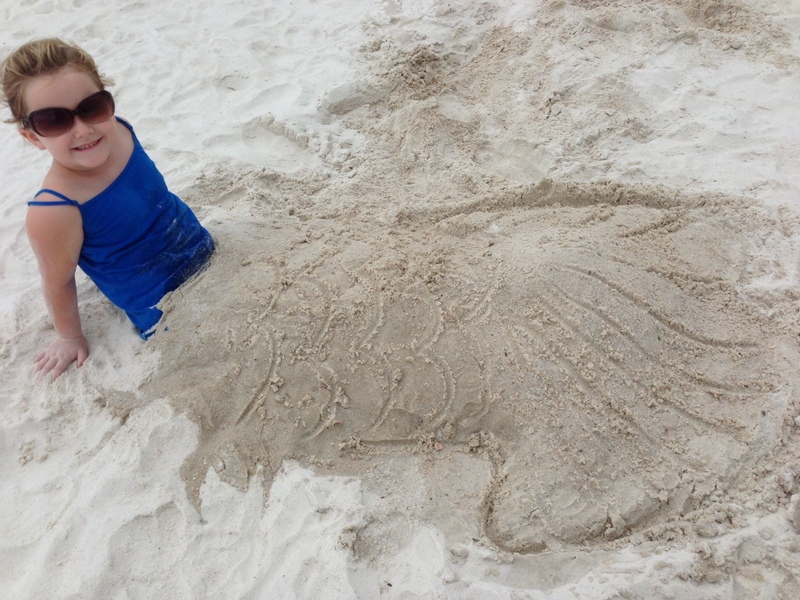 Since 1965, Gulf Coast Vacation Rentals has been helping these visitors celebrate and enjoy our magical seaside lifestyle, and we want to keep it that way for the enjoyment of everyone! For this reason, the “Leave No Trace” ordinance was issued for Gulf County beaches in 2015. These ordinances are not just a list of “do not’s”, but a way to educate locals and visitors to help preserve our beaches and critical environmental habitat now and for future generations to come. Simply put, anything you brought to the beach with you should also leave the beach with you. Anything left on the beach overnight could be cleared off the beach by the time you return in the morning. All personal items will be removed and disposed of if left on the beach one hour after posted sunset and sunrise. These items include tents, chairs, toys, umbrellas and coolers. 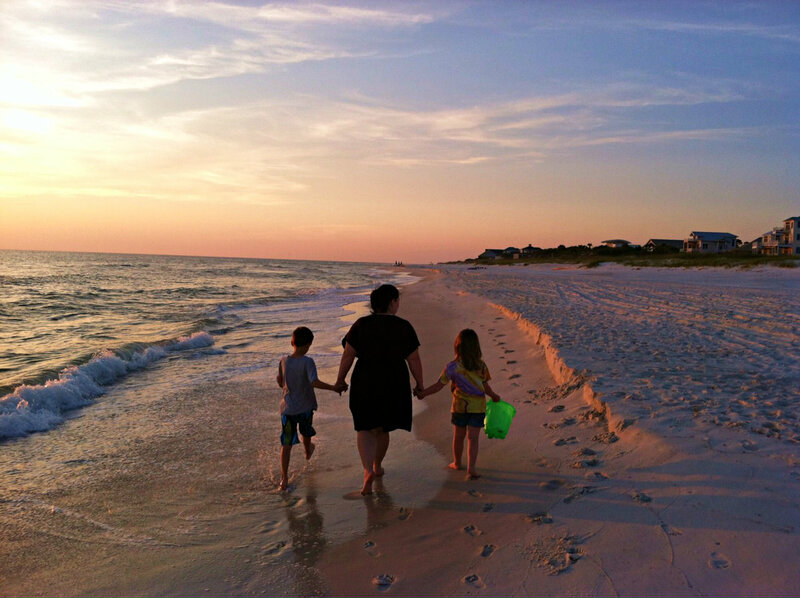 Our beaches are known to be family friendly – and we want to keep it that way. You’ll see many beautiful sand sculptures lined up along our coastline, and kids digging and playing in our soft white sand. If you’ve never made a sandcastle, dig your feet in our sand, or try your best to cover your entire body in sand, you don’t know what you’re missing. Just fill the holes you made back with the sand you used. It will help keep our beaches clean and safe for others to enjoy. You don’t know what you’re missing if you’ve never had or been invited to a beach bonfire. 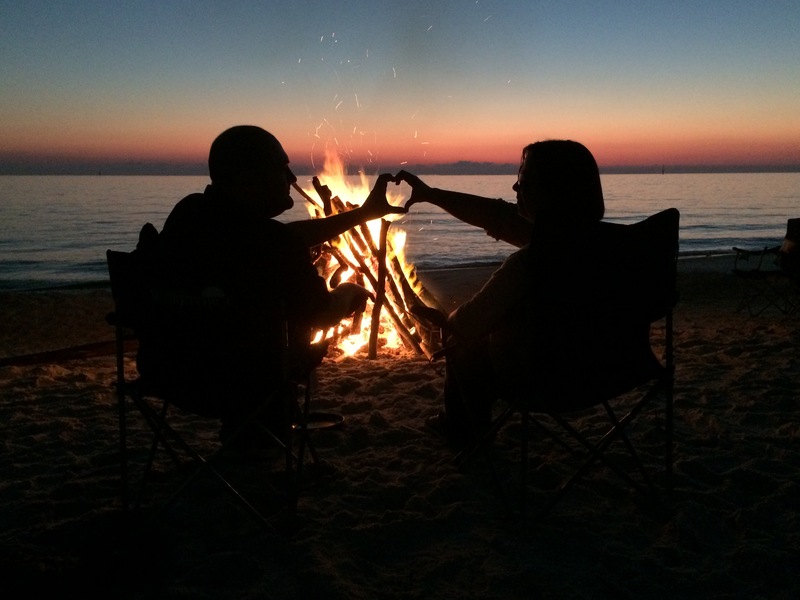 Roasting hotdogs, making s’mores, & singing around the fire with the gulf as your background is a wonderful experience – it’s one of those activities you’ve got to put on your “must do” list when you visit. When making a beach bonfire, just follow basic fire safety, make it at least 100 feet away from any structures (including boardwalks), burn only natural wood, and clean up after you’re done. Help keep our gulf coast looking top notch by discarding trash in the designated areas. Not only does it make our beaches look nice and clean, but also protects our local wildlife and environmental habitat. Doing everything we can to preserve our coastline is a visitor’s and local’s responsibility. To make sure our beach sand is safe for everyone to walk on, remember to leave any bottles or containers made of glass at your rental home. The towering dunes of Cape San Blas or the extraordinary sunsets over St. Joseph Bay still captivate our guests when they visit. 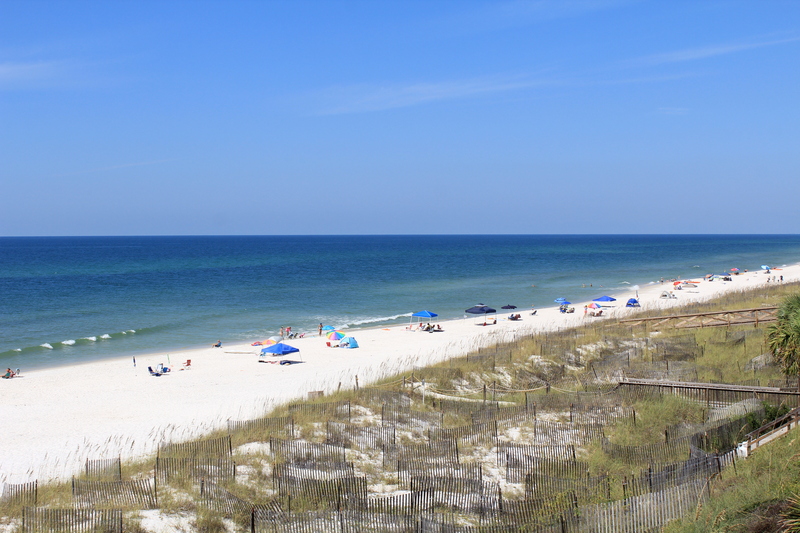 We offer rental homes that offer a glimpse of the gulf coast lifestyle, and help celebrate that magical feeling of visiting Gulf County beaches. We want you to have a memorable experience when visiting, so just remember to be courteous to those around you. Keeping your pet on a leash, having doggy bags available when needed, reducing loud noise, and just being thoughtful of others will make your vacation an enjoyable one.